David is an actor/writer based in London and Los Angeles. He starred as ‘Dewey Finn’ in School of Rock in the West End for which he received an Olivier nomination for Best Actor in a Musical. 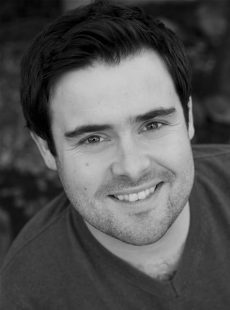 David is a regular face in TV comedy and has appeared in The Inbetweeners, Doctor Who, Game of Thrones, Sherlock and Black Mirror. David also starred in Vanity Fair for ITV/AMAZON, in which he played posh buffoon Jos Sedley.